The Stark Online: NPR First Listen:: Mapei - "Hey Hey"
NPR First Listen:: Mapei - "Hey Hey"
We like new exciting things. 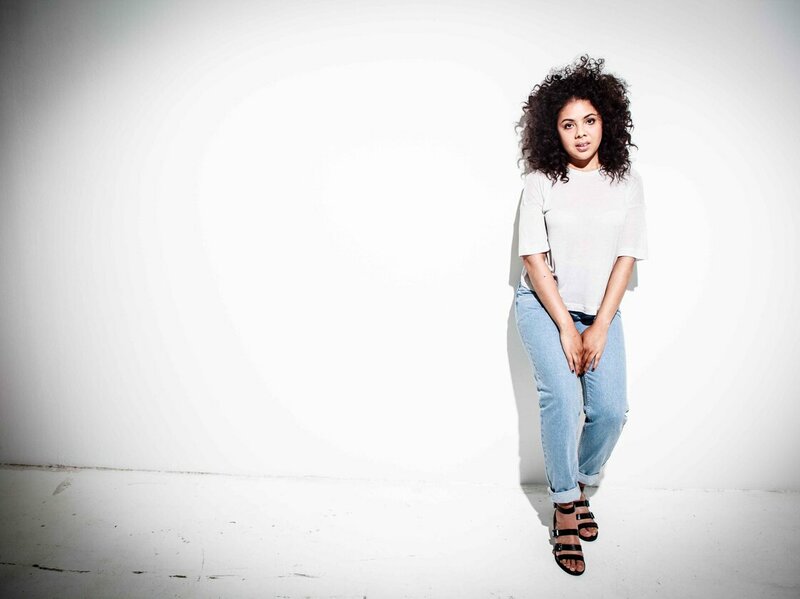 Mapei is just this and her debut album Hey Hey (streaming here on NPR) is delivering. After watching her bubble up on Hype Machine again and again with hits like "Don't Wait" and "Believe", we were waiting for the next move. A solid voice laid atop dope production techniques meld into what has become the common vernacular of "left-of-pop" displayed here. Magnus Lidehäll is a straight down the middle pop producer working with Britney Spears, Katy Perry and more, but cuts a different rug with Mapei.